"He chose to be rich by making his wants few, and supplying them himself. In his travels, he used the railroad only to get over so much country as was unimportant to the present purpose, walking hundreds of miles, avoiding taverns, buying a lodging in farmers' and fishermen's houses, as cheaper, and more agreeable to him, and because there he could better find the men and the information he wanted. There was somewhat military in his nature not to be subdued, always manly and able, but rarely tender, as if he did not feel himself except in opposition. He wanted a fallacy to expose, a blunder to pillory, I may say required a little sense of victory, a roll of the drum, to call his powers into full exercise." 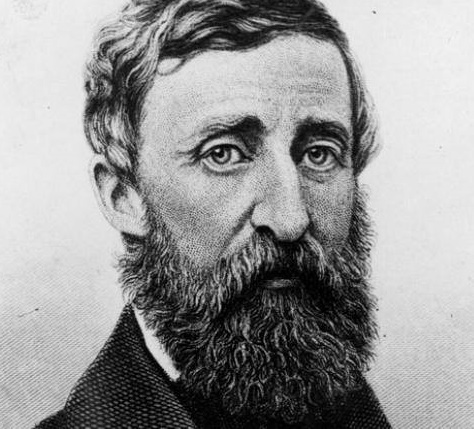 9-ideology, paradigm of belief, credenda * Walden 1817-1862 abolition Henry David Thoreau was a vigorous anti-slavery preacher, writer, and activist during the 1830's-1850's antebellum abolition movement in the USA. Zukra-3 rules 2 + 9. 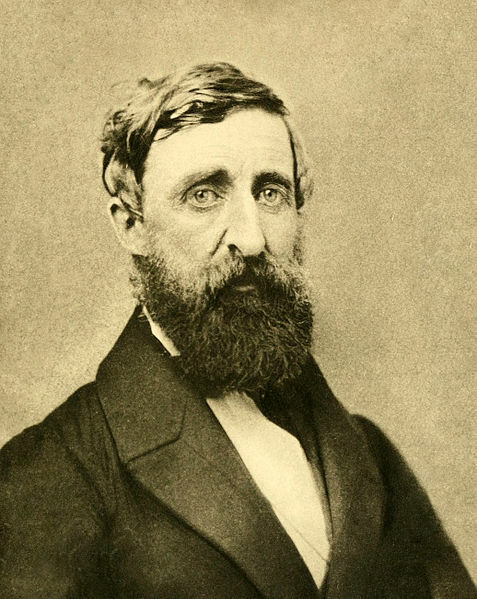 In addition to his writings and environmentalist tours, Thoreau and his father also ran a profitable commercial business (3) manufacturing graphite pencils (3 factory). treasuries of uttama-Rahu-3 = 8th-from-8th inheritance * Thoreau inherited his father's pencil making machines and factory building. Walden 1817-1862 abolition Henry David Thoreau spent most of his adult life speaking and writing to the public on abolition of slavery. His dedication to the moral and legal task of ending slavery in the United States eventually produced firm national anti-slavery laws, after his death from lung disease (grief). 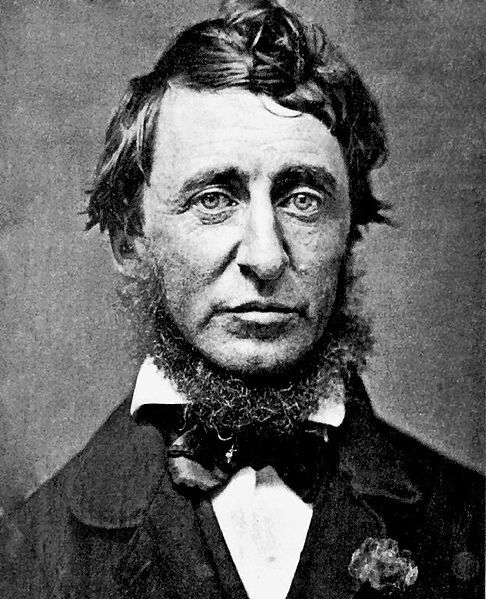 Walden 1817-1862 abolition Henry David Thoreau was a vigorous anti-slavery activist during the 1830's-1850's antebellum abolition movement in the USA. He also ran a profitable commercial business making graphite pencils.